Hi Everyone! 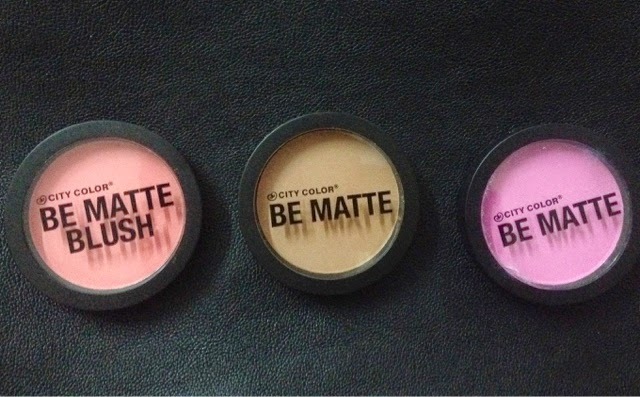 Back here with a review on these blushes!These are best budget blush ever! 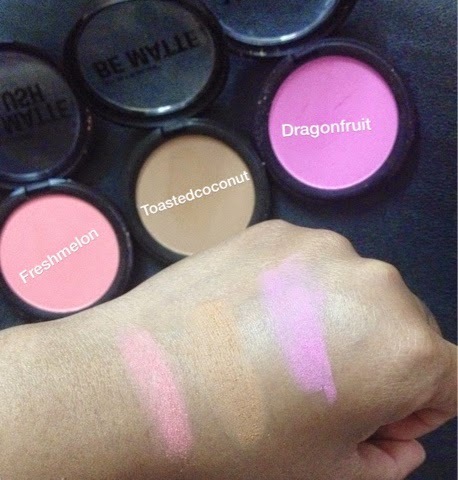 Be Matte Blush are completely matte and bright in color ,very pigmented and pretty color for summers.With one swipe of a brush this blush is very pigmented.My advice be sure to use a light hand when brushing the product out of the pan.They retail for $2.99 each. 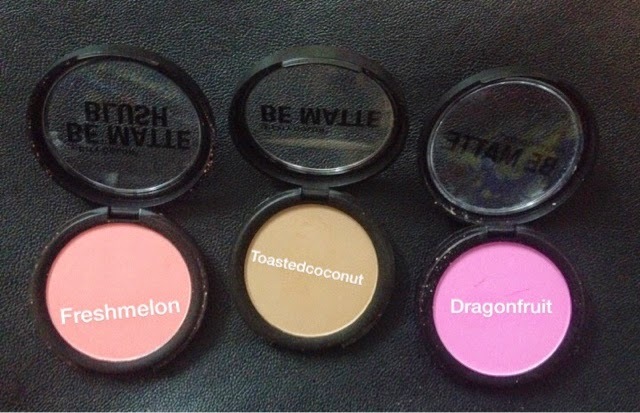 Overall these are must have drugstore blushes and highly affordable. 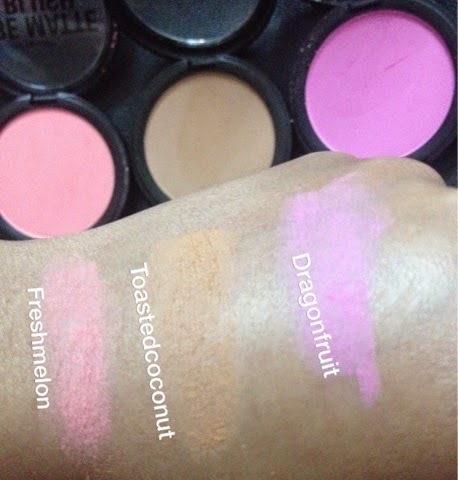 Fresh Melon : pink bright coral color. My Fav color. Dragon Fruit : bright pinky mauve.